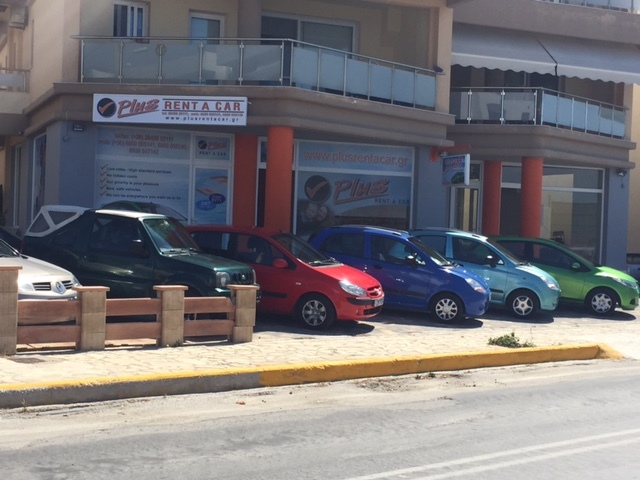 The group of companies "KOSMAS POULIS SA" proactive in Crete since 1985, in the automotive industry and more specifically in marketing and representation of both new and used vehicles. 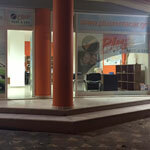 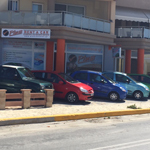 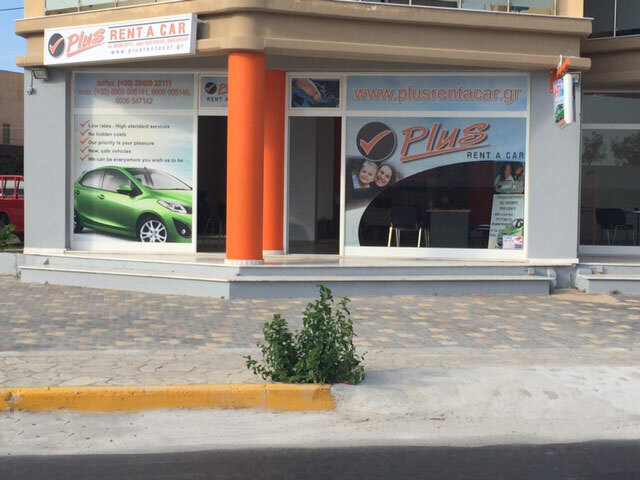 Having secured the exclusive representation of the "MAZDA" on Cities Ierapetra & St. Nicholas in the prefecture Lassithi through two modern Show Rooms in the aforementioned cities, the "KOSMAS POULIS SA in 2002 developed a fully equipped car workshop and mechanic center, while achieving certification as an official repairer of the "MAZDA". 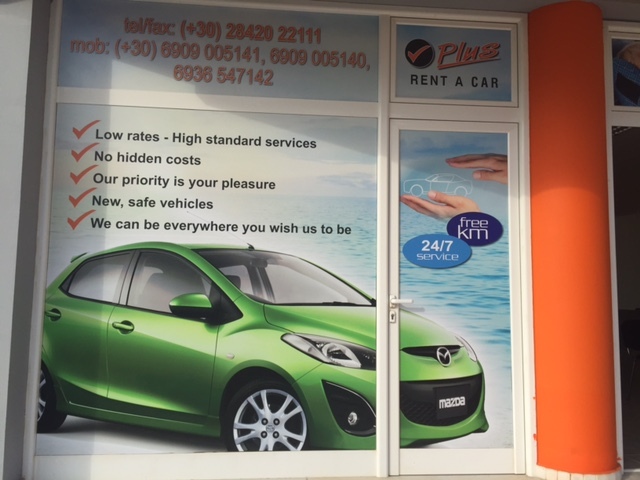 Since 2008 the "KOSMAS POULIS SA" in the dynamic development of the course and went a step forward in entering the car rental market with its subsidiary company "PLUS RENT A CAR". 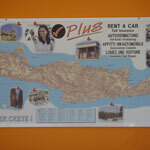 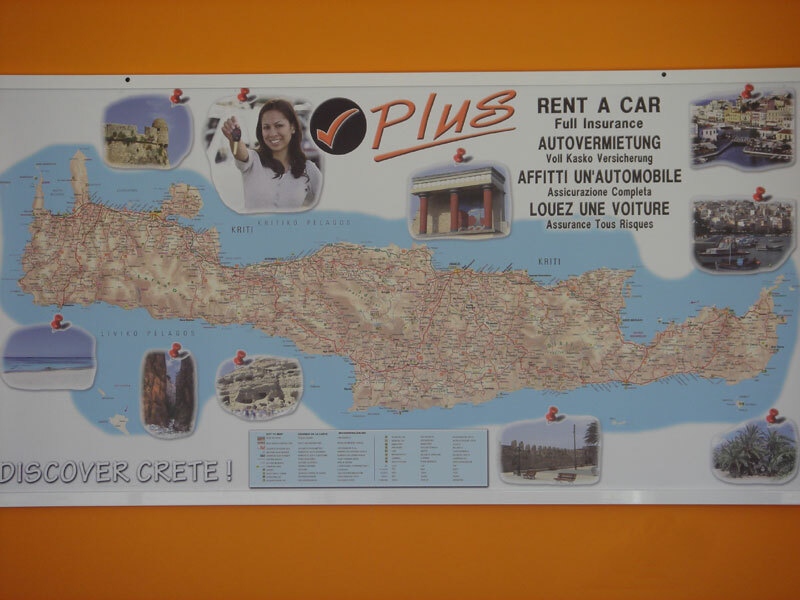 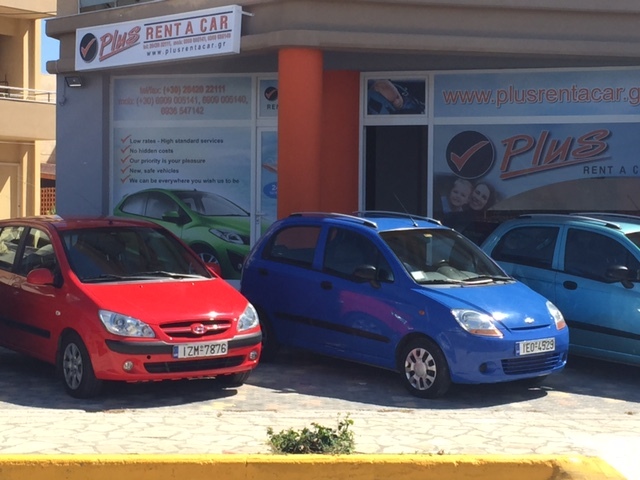 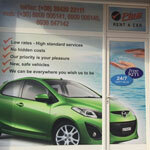 Having the fleet of brand new cars and covering a wide range of models, the "PLUS RENT A CAR" looking to the Greek market making the top to conquer a position among the largest suppliers of its kind in Greece. 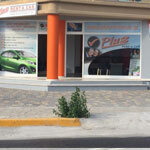 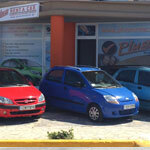 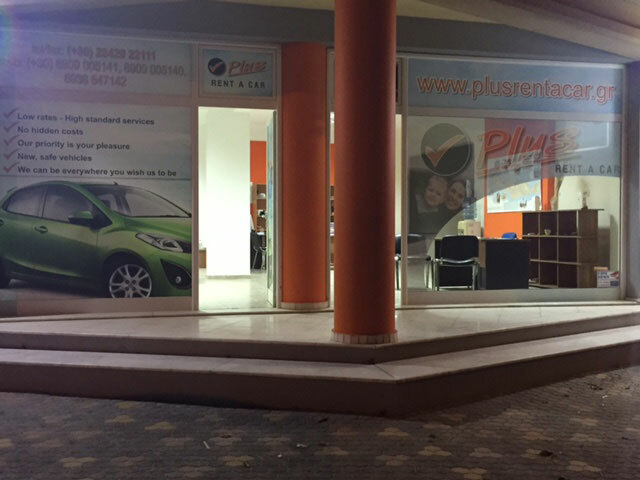 Today the group of companies "KOSMAS POULIS SA" and "PLUS RENT A CAR", as having on the fulfillment of their clients in the triptych quality - price - delivery time, staffed by people with vast theoretical knowledge and extensive experience in the field sales, repair and rental cars, while in the immediate plans are getting involved in the space of Leasing at both companies and individuals.